Step 2 Open an account through this link with Atom8 Already You have Account ? No Problem Click Here! Company limitations Atom8 does not provide services for citizens of certain regions, such as The United States, North Korea and Canada. 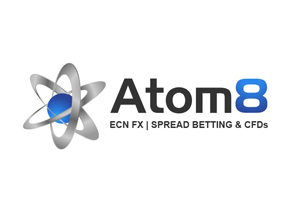 Atom8 is a London based ECN (Electronic Communications Network) FX and spread-betting broker created by traders to improve your trading experience. Atom8 is a trading name of Atom8 Financial Services LLP (Company No. OC376560) of 2nd Floor, Centenary House, Palliser Road, London, W14 9EQ. 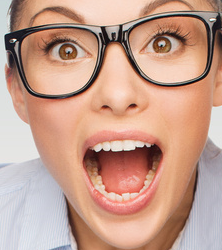 Atom8 Financial Services LLP is authorised and regulated by the Financial Conduct Authority. 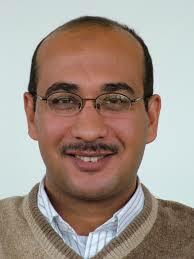 FRN: 590299. What methods can I use to deposit funds into my Atom8 account? You can ask any question and discuss about Atom8 Broker with other traders. i will try it soon, it look like Very Good. Please share Your trading method.. are you Use Arbitrage Trading System in atom8? I think it\'s very good. very low slippage. very low commission. it is good! but not for 1th place!